The Dallas/Fort Worth Metroplex is fortunate to have a robust array of museums, zoos and other cultural attractions to introduce to our families. Below is a helpful guide with information about various area attractions, including admission times and pricing, membership information and upcoming Spring Break Camp availability. We’ve also broken down the number of visits it would take for you to recoup what you might pay for a family membership at any of these places. Please remember to call ahead to make sure any offers listed below are still available! And don’t forget to comment below for a chance to win free tickets to some of these great attractions (and even a family membership to the Dallas Zoo!) – – see bottom of article for details. The Dallas Zoo is open from 9am to 4pm daily and offers visitors a chance to see and learn about animals from all over the world. The zoo has 95 acres to explore, thousands of animals to visit, and a huge variety of family activities. Attractions include the Lacerte Family Children’s Zoo, Wilds of Africa exhibit, and award-winning Jake L. Hamon Gorilla Conservation Research Center! Stroller and wheelchair rentals are avaiable. 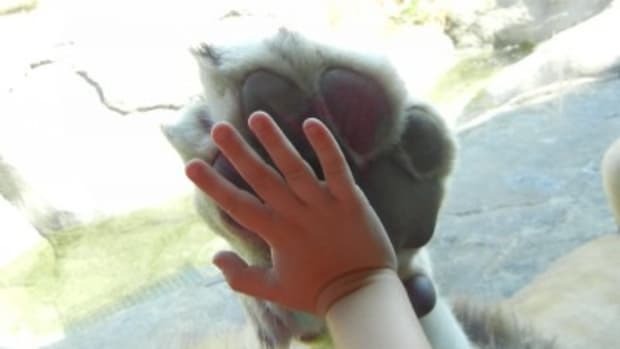 Membership to the Zoo is available at multiple levels. 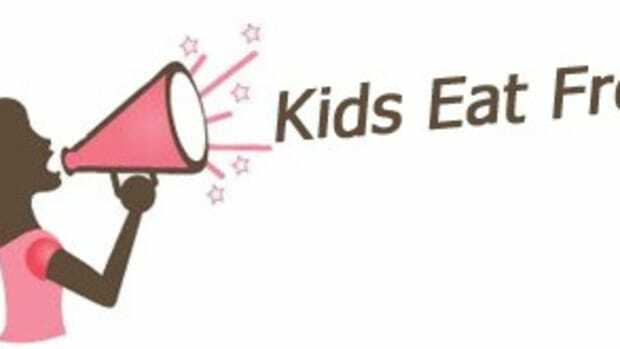 The annual membership for a family is $79 and $69 of this amount is tax deductible. At this level, you get FREEadmission all year for one or two named adults in the same household and your children or grandchildren (under 18), plus four free Monorail Safari/Endangered Species Carousel tickets and FREE parking! If you think you’ll visit The Dallas Zoo at least twice this year, consider purchasing a family membership. 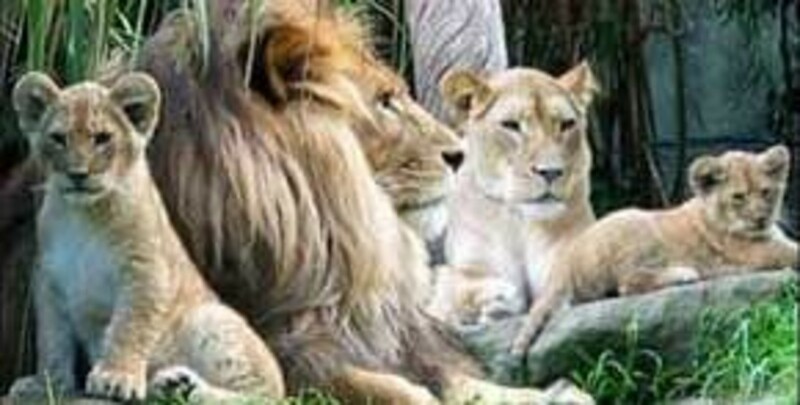 A family of 4 (2 adults and 2 children over the age of 3) will actually save about $25 off the general admissionprice for two visits to the zoo. 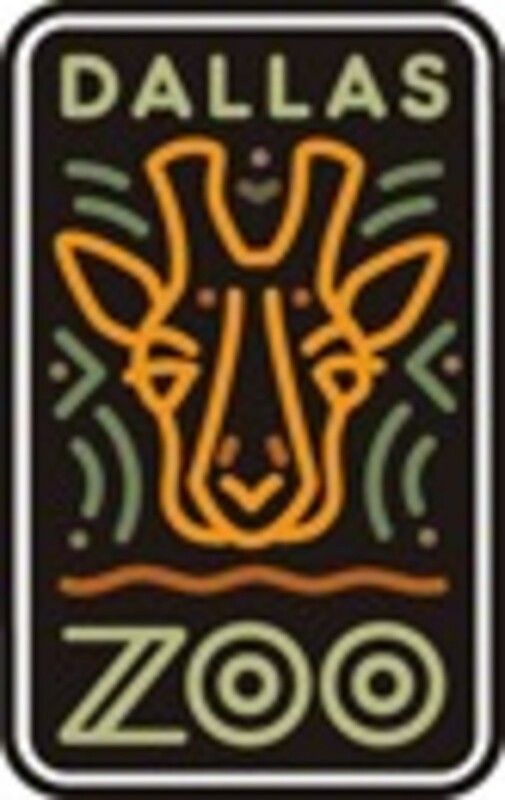 For more information on how to become a member, visit The Dallas Zoo’s website. 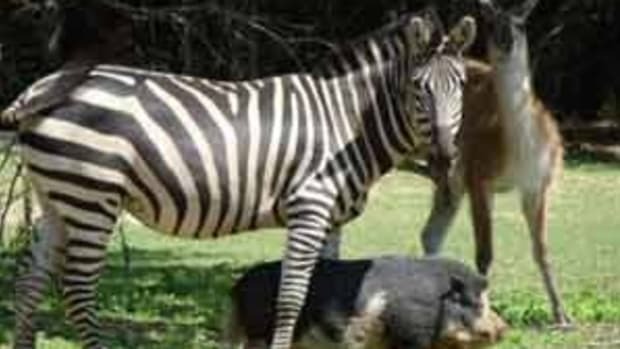 The first-ever Spring Break Camp at the Dallas Zoo is available for children in kindergarten through fifth grade. 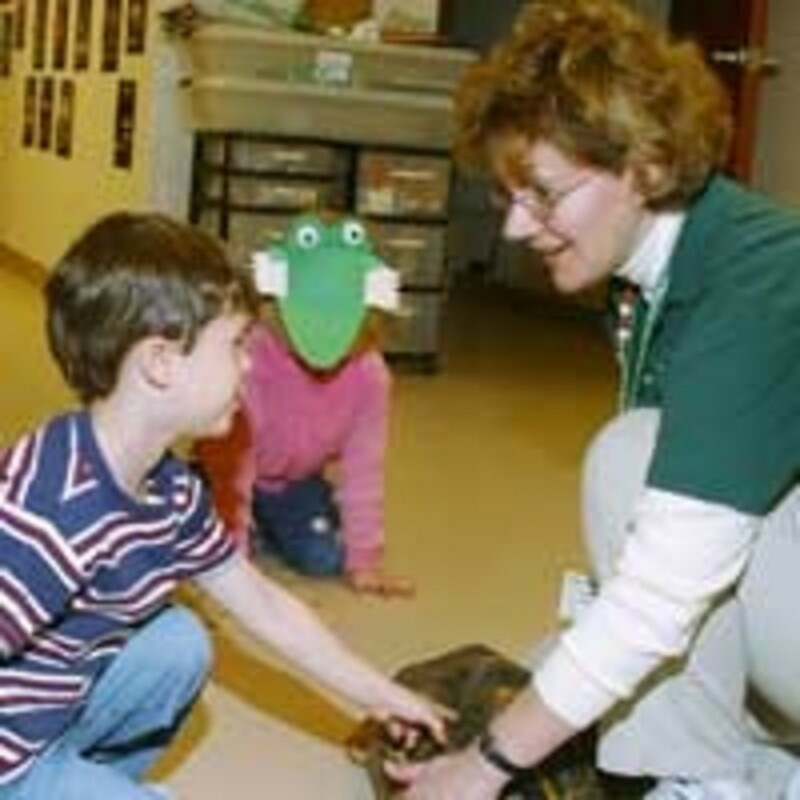 Kids will enjoy animal interactions, Zoo tours, crafts, and hands-on activities. Sign up for the entire week or individual days. Before-care and after-care is available. Cost for the five-day week is $203 for members and $225 for non-members. Individual classes are $45 per day for members and $50 for non-members. Classes run from 9 a.m. to 3:30 p.m., and before-care and after-care is available beginning at 7:30 a.m. and ending at 5:30 p.m. Before-care is $7 for members and $8 for non-members. After-care is $14 per day for members and $16 for non-members. Details and registration forms for the Dallas Zoo’s Spring 2010 Preschool and Spring Break Camp can be found at DallasZooEd.com. 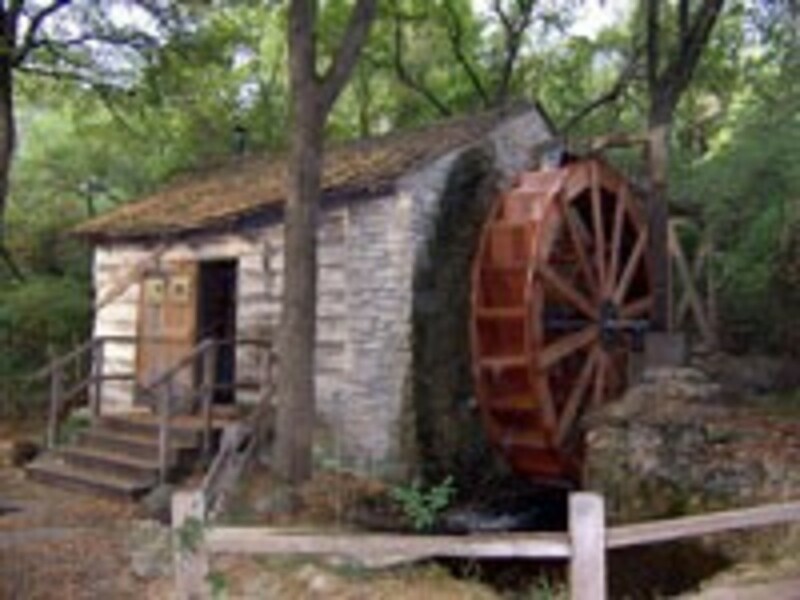 Fort Worth’s Log Cabin Village is a living history museum with several historic log cabins, including a smokehouse and blacksmith shop. 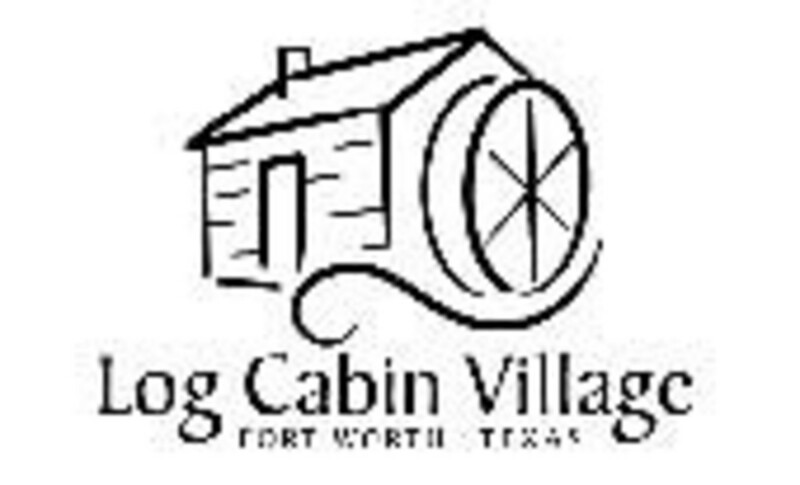 When you visit, you will enter a beautiful wooded area dotted by these log structures where you can “escape the present and experience the past.” The Log Cabin Village is open 9am – 4pm Tuesday-Friday and 1pm – 5pm on Saturday and Sunday. Admission for a family of four (2 adults and 2 children ages 4 – 17) is $17 per visit. Membership is only $45 annually and includes FREE admission and a 10% merchandise discount. beautifully preserved homes and exhibits, and meeting costumed characters who lend a sense of authenticity to the whole experience. Take a few minutes to expore the virtual tour to see how much Dallas Heritage Village has to offer your family! 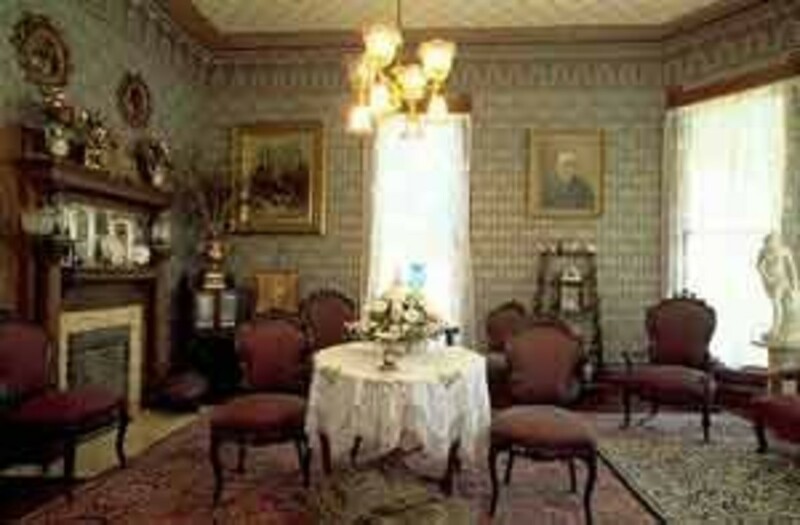 This historical museum is open Tuesday – Saturday from 10am to 4pm and Sunday from 12noon – 4pm. The museum is closed on Mondays and holidays. Special events have different closing times. Basic Membership to Dallas Heritage Village is $75 and entitles you to FREE admission throughout the year, 10% off museum merchandise, special member events and other discounts. General admission for a family of 4 (2 adults and 2 children) is $22 per visit. Your family is bound to visit the many seasonal events and educational programs offered by Dallas Heritage Village so consider joining as a member to take advantage of the many benefits available and support this special part of Dallas culture! Join us during Spring Break for special hands-on activities with our costumed, living history interpreters! Play old-fashioned games like croquet, hoops, marbles and graces and help Mrs. de Léon make a piñata (broken daily at 2 p.m.). You can even lend a hand at the 1860s farmstead, make yarn and paper dolls with Mrs. Blum before playing hopscotch and help Mr. Clementine care for Nip and Tuck, the Village’s Mammoth Jack donkeys. Activities free with museum admission. Activities free with museum admission of $7 for adults, $5 for seniors 65+ and $4 for children ages 4-12. Children 3 and under and Dallas Heritage Village members are free. More info. 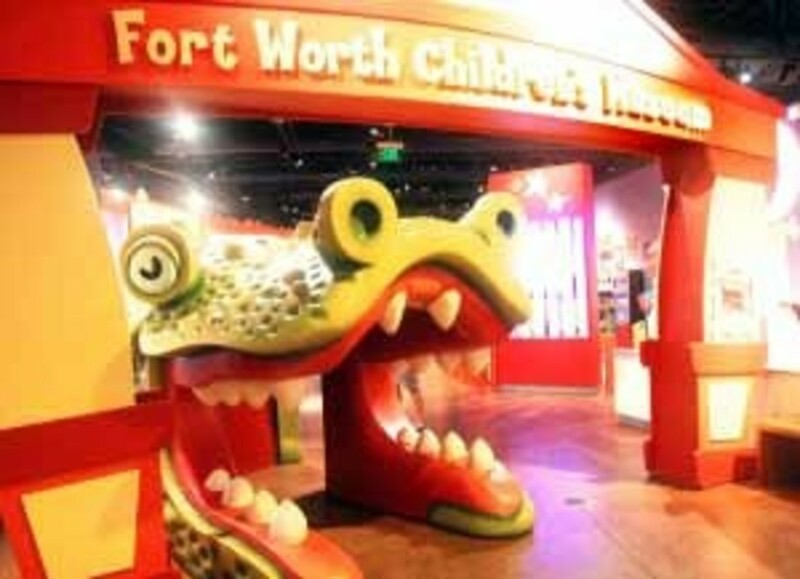 The Fort Worth Museum of Science and History (FWMSH) is home to more than 175,000 historical and scientific objects with an emphasis on Texas and the Southwest. Children can enjoy a fossil dig, tinkering in the Innovation Studios, or playing in the many interactive stations at the Children’s Musuem. Plan to make time for a show at the Omni Imax theater or the Noble Planetariam on your visit too. There is so much to do at the Fort Worth Museum of Science and History that you’ll need multiple visits just to take it all in! The museum is open 10am – 5pm daily (closed at Thanksgiving and Christmas). 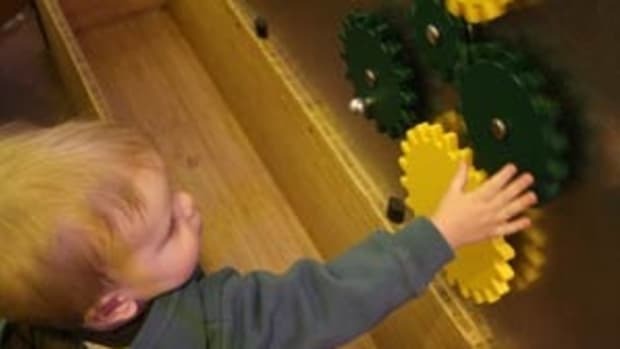 A family of four (2 adults and 2 children ages 3-12) would pay $48 to visit the museum; tickets to the Imax theater and the Planetarium are extra. Since your family will more than likely visit the museum at least a couple of times a year, you might consider joining at the $85 ($75 is tax deductible) membership level. You’ll get FREE admission for up to 5 people to the museum and the Planetarium, and a discount on Imax films. Detailed information can be found on their website. fossil digs for kids and many wildlife exhibits. 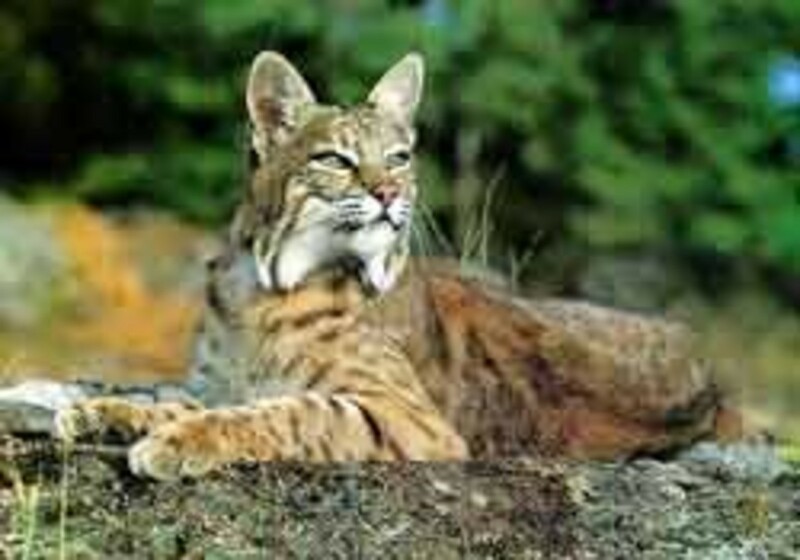 Visitors get a chance to see North Texas ecosystems, Texas’ venomous snakes, and various species of marine life. A family of four (2 adults and 2 children ages 3 – 12) would spend $26 a trip to The Heard. If you plan to attend a few times a year, consider joining at the family membership level of $75 annually and take advantage of benefits such as FREE admission, merchandise discounts, discounts on classes and more. Visit their website for more information. The Dallas Museum of Art (DMA) was founded in 1903 and ranks among the leading art institutions in the country, distinguished by its innovative exhibitions and groundbreaking educational programs. The DMA is open from 11am – 5pm on Tuesday and Wednesday; 11am – 9pm on Thursday; and 11am – 5pm on Friday, Saturday and Sunday. DMA also hosts Late Night Fridays on the 3rd Friday of the month except in December, when the museum is open until midnight. The museum is closed on Mondays and holidays. Not only does the DMA provide it’s guests an opportunity to see extraordinary exhibits and art collections, but families can enjoy arts and crafts, gallery talks, lectures, concerts, classes, films and much more! Supporting the DMA as a member is a great way to get involved with the museum. The first tier “Member” level is $75 annually and provides unlimited FREE general admission to the Museum for two adults (or one adult and a guest) and children under 18 living in the same household. Also included are FREE admission to most special exhibitions, FREE parking during museum hours, exclusive invitations to member previews and many additional benefits. If you’re like most families, you’ll have multiple visits to the DMA throughout the year so consider the joining as a member in lieu of paying $20 a visit for general admission (two adults; kids under 12 are free). Visit their website for more information. The Dallas World Aquarium is open from 10:00 am until 5:00 pm daily (closed Thanksgiving & Christmas). Visitors to the aquarium can enjoy attractions such as The Cenote, a 400,000-gallon exhibit that surrounds guests as they walk through a 40-foot tunnel. This exhibit houses Brown and Bonnethead sharks, Eagle and Cownose rays, sawfish and giant groupers. Guests can also enjoy a large rainforest exhibit that is home to a variety of exotic plants and animals, including vampire bats, manatees, monkeys and a large population of birds of different species. The rainforest exhibit also boasts a shimmering 40 foot waterfall and a 200,000-gallon River exhibit. There is so much to see at the Dallas World Aquarium. If you’re like most families, you’ll make several trips to this indoor attraction. General admission can add up–about $68 per visit for a family of 4 (2 adults and 2 children ages 3 – 12)–so you might consider joining at the $195 annual family membership level. 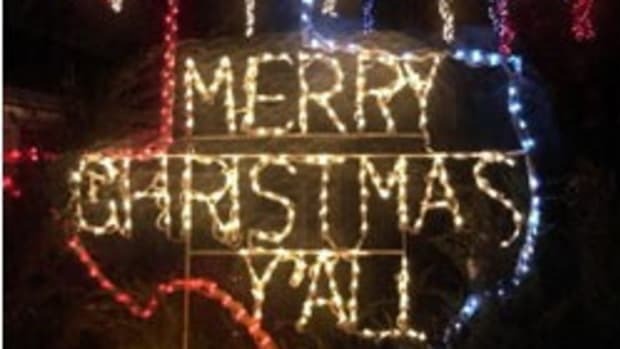 This Dallas attraction is well worth it! For more information visit their website. The Forth Worth Botanic Garden is an oasis of beauty very near downtown Fort Worth. The Garden is home to over 2,500 species of native and exotic plants that flourish in its 23 specialty gardens including a world renowned Japanese Garden. The Botanic Garden is open from 8am to dusk with specific times for the Botanic Garden Center and the Conservatory. For a family of four (2 adults and 2 children ages 4 – 12), admission to the Botanic Garden Grounds is free. If you want to view the Japanese Garden, admission would run you about $14.00 – $15.00 for the whole family. Admission to the Conservatory would run you about $3.00 for the whole family (in addition to Japanese Garden admission fees). 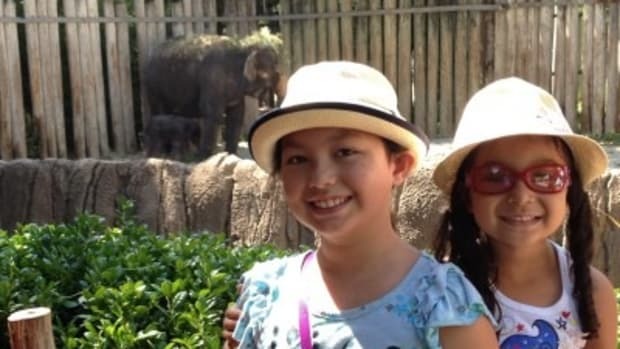 One visit to the entire facility for the family would be less than $20 per each visit. Membership benefits include FREE admission, discounts at the gift store and lectures, and invitations to member only events. 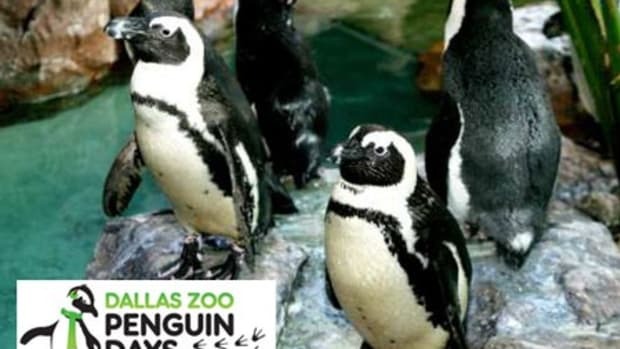 Enjoy a Day at the Dallas Zoo for Just $5!